“You don’t win friends with salad.” – Homer Simpson. Normally I might agree with Homer, but this salad has a better chance than most. I’ve been craving sweet potato fries for months and I’ve finally made them to satisfy that craving. 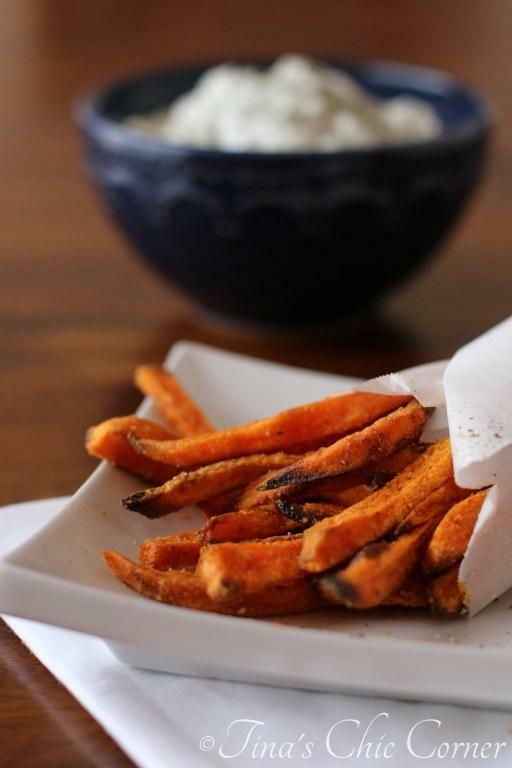 These sweet potato fries are baked and I happen to think that they are better than some fried ones because they are not greasy. I don’t mind a “fried” fry every now and then but I’m not a fan of them if they’re greasy and limp. Blah… limp. These baked ones are nice and crispy and super simple (no fancy seasoning, just salt and pepper). If you stop here and the fries are all you make then that’s totally cool. However, I have a thing for fries with salads. I can’t explain why aside from the fact that I just love the combo of salty fries with healthy greens, veggies, and assorted salad foods. I made a French fry salad last year and it is absolutely delicious. Ever since then I’ve been wondering if I could make a sweet potato version that was equally tasty. I used my sweet potato craving as a good excuse to test that theory. How about a Greek sweet potato fry salad? When I mentioned the idea to my husband he asked if sweet potatoes were a Greek thing he didn’t know about. Nope. I just thought it would be a delicious combination of ingredients. Doesn’t the sound of salty feta cheese and olives, with crunchy cucumbers, lettuce, and crispy sweet potato goodness sound freaking amazing? Oh it’s beyond amazing. What’s beyond amazing? I don’t know. Amazeballs? Lol. It sounded good in my head. Let’s just say that this is the best salad that I’ve ever made. Seriously (and I’m not just saying that because I’m half Greek and all Greek food is the bomb digity… even though it is). By the way, the lemon dressing carries with it all the flavors of tzatziki (cucumber yogurt) sauce, but without the yogurt. If you’re a fan of tzatziki then you’ll go crazy for this dressing. I told my husband that we need to make this dressing all the time now. True story. 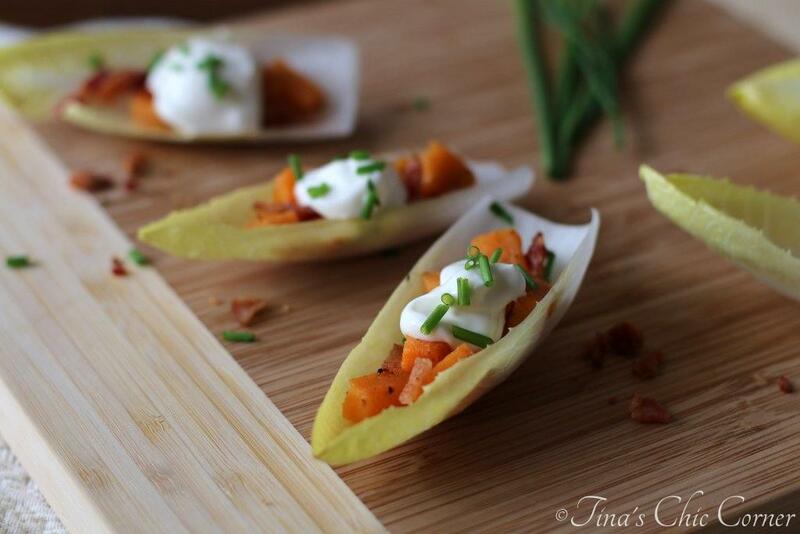 Toss the sweet potato pieces in cornstarch. The goal is to lightly coat them. For each serving, arrange the lettuce, tomatoes, cucumber, feta cheese, Kalamata olives, and sweet potato fries on a plate. 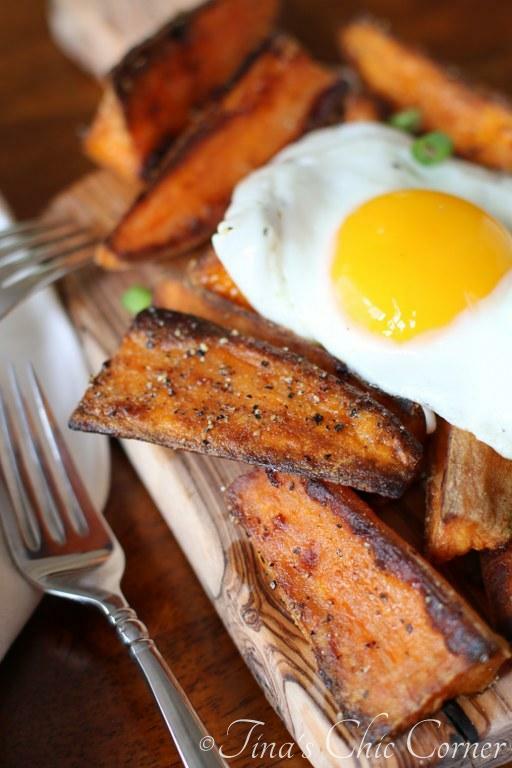 Here are some other sensational sweet potato recipes. yes yes yes! 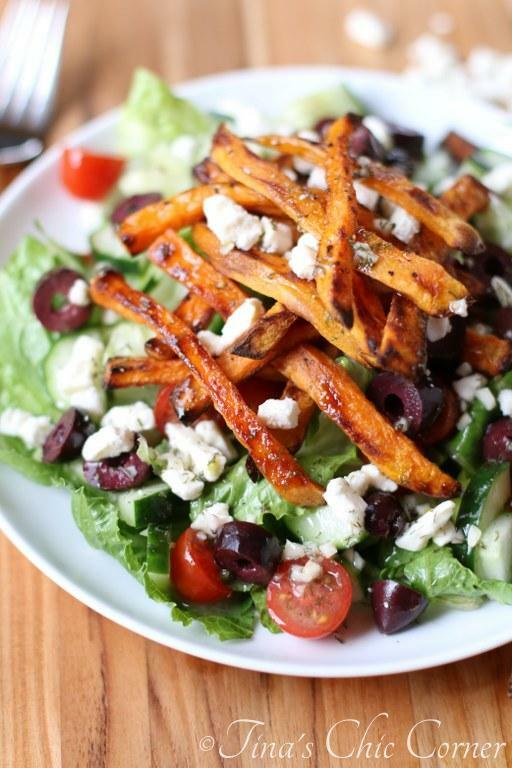 How did you know that sweet potato fries were the one thing that Greek salad was missing! ?